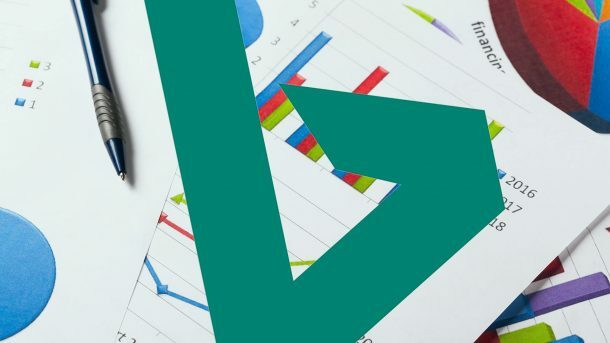 Advertisers that run Bing Ads campaigns to generate leads can now upload offline conversion data back into the platform to get a more complete picture of campaign impact on actual sales. 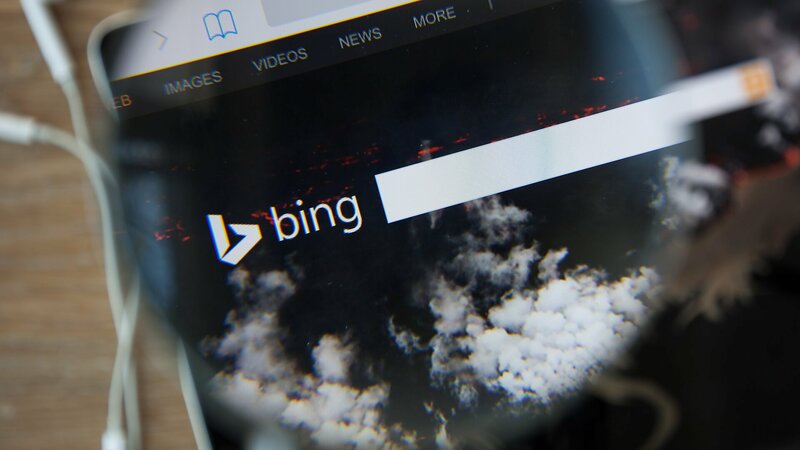 The system leverages the Microsoft Click ID (MSCLKID) that gets appended to every Bing Ads URL when an advertiser enables the new Offline Conversion Import feature. 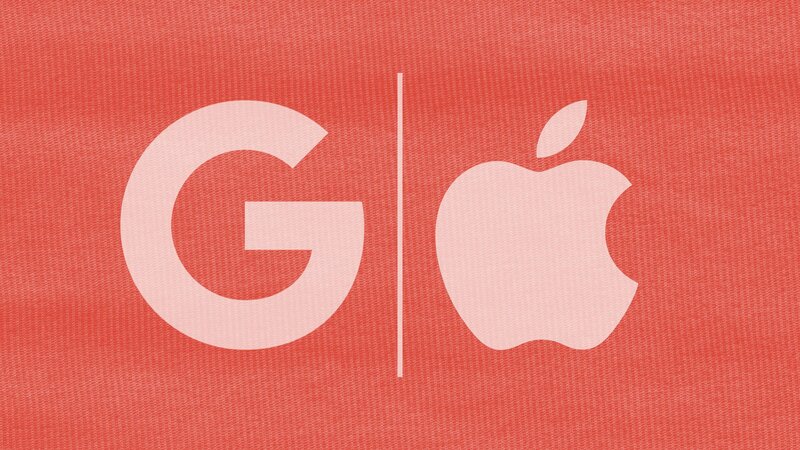 That click ID gets passed in the referring URL and can be stored either in a cookie or remain persistent in the URL as a user browses the website. The click ID then gets passed into the advertiser’s CRM system when a user fills out a lead form on the website and remains associated with that user. If the user converts offline after speaking with a sales agent, the conversion can connect back to the click ID. When an advertiser uploads that offline conversion data back into Bing Ads, the conversions appear at all levels of conversion reporting. There are several steps advertisers need to take to enable offline conversion tracking. The first step is to create an Offline Conversion goal, which is now an option in the list of conversion goal types. After the goal is created, Bing Ads will automatically turn on auto-tagging in the account to append the Microsoft Click ID to ad URLs. 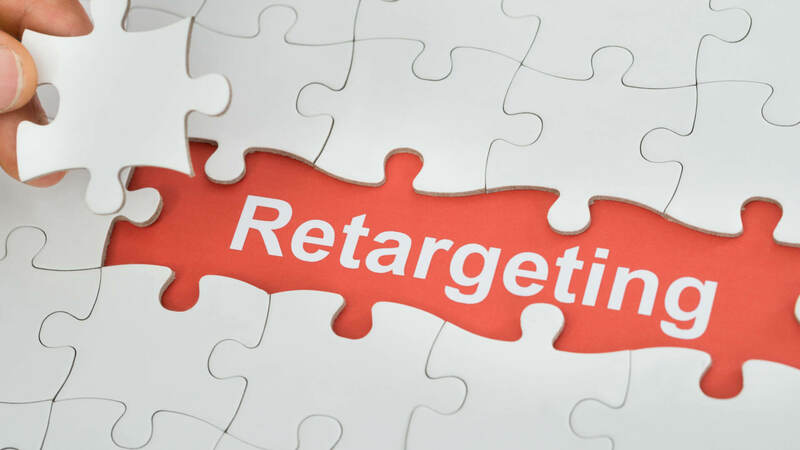 Advertisers then need to update the tracking code on their websites in order to capture the click ID and store it with the lead information in their CRM systems.